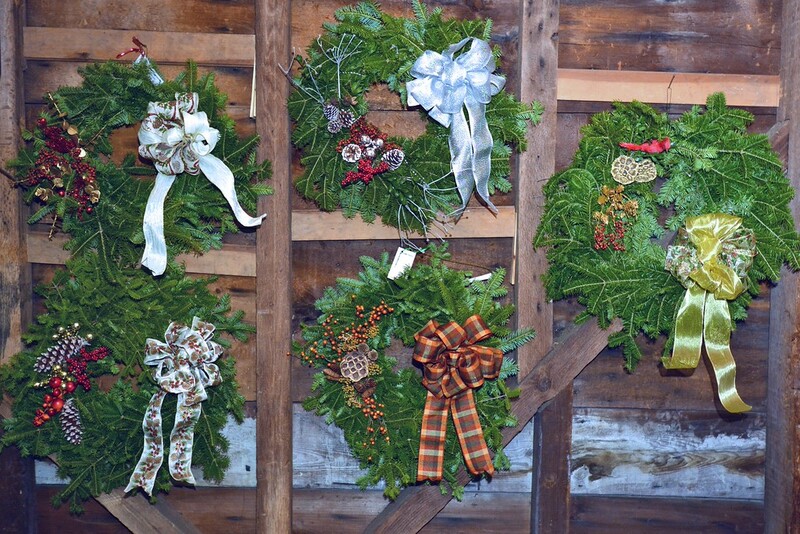 FOR A LIMITED TIME – PRE-ORDER your holiday wreath by clicking HERE! 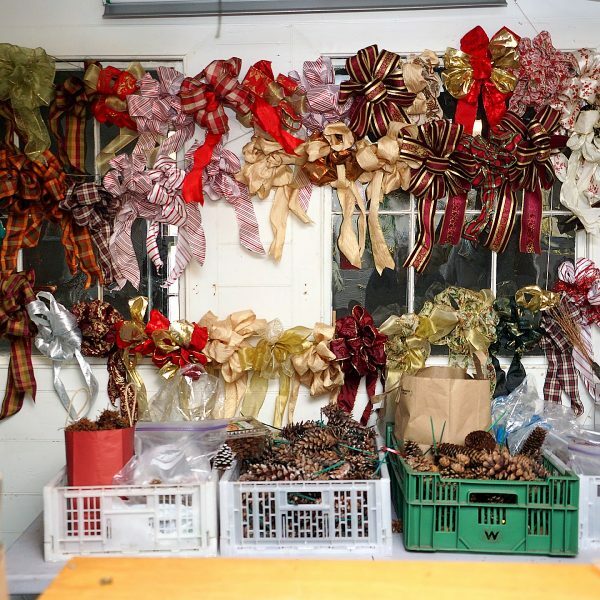 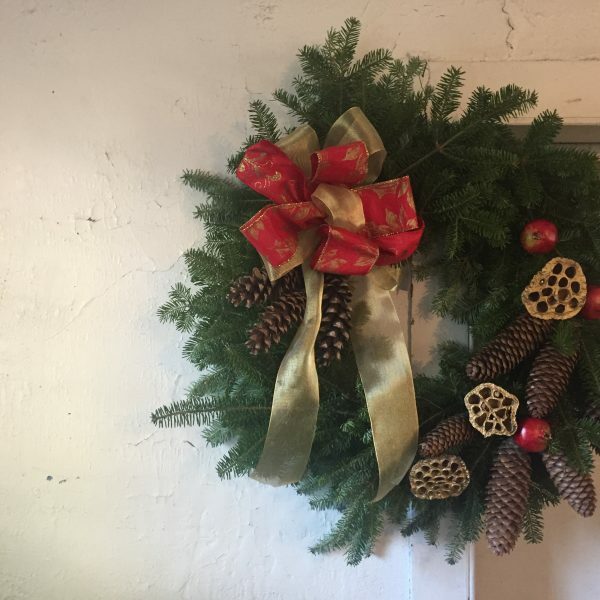 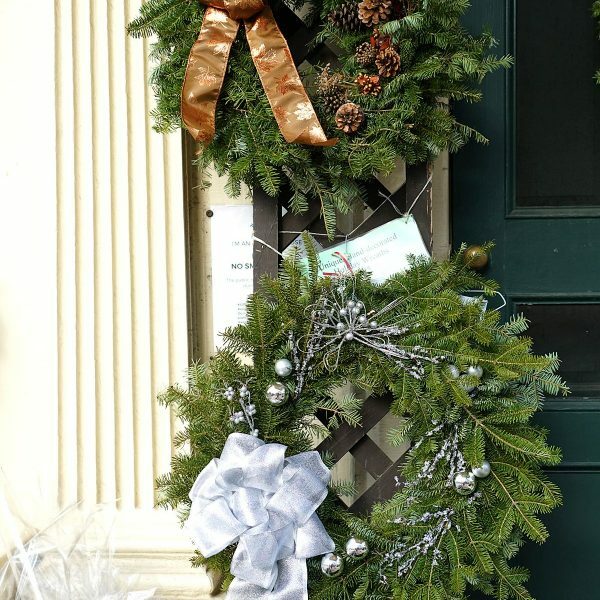 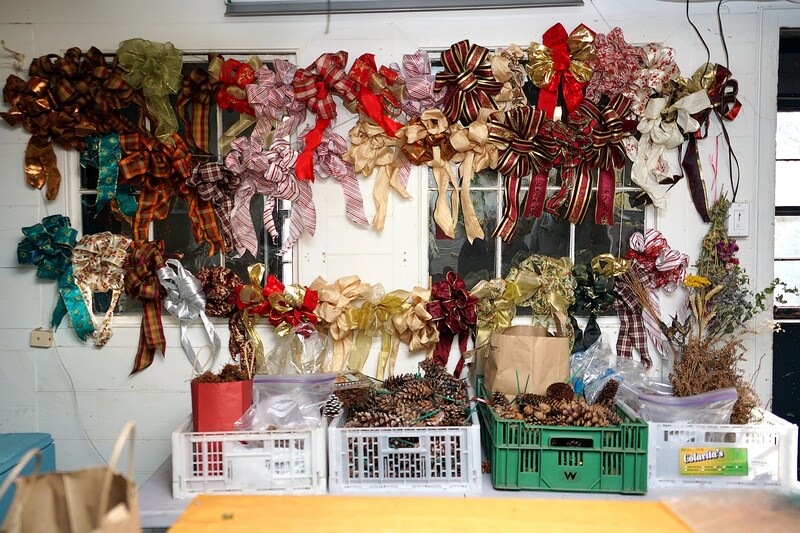 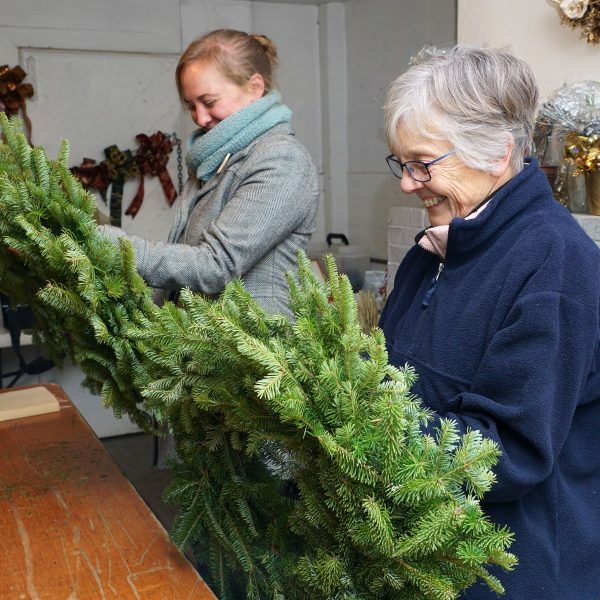 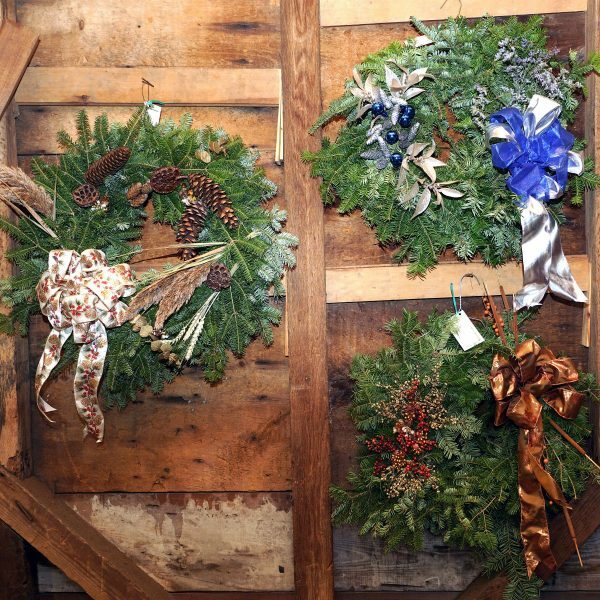 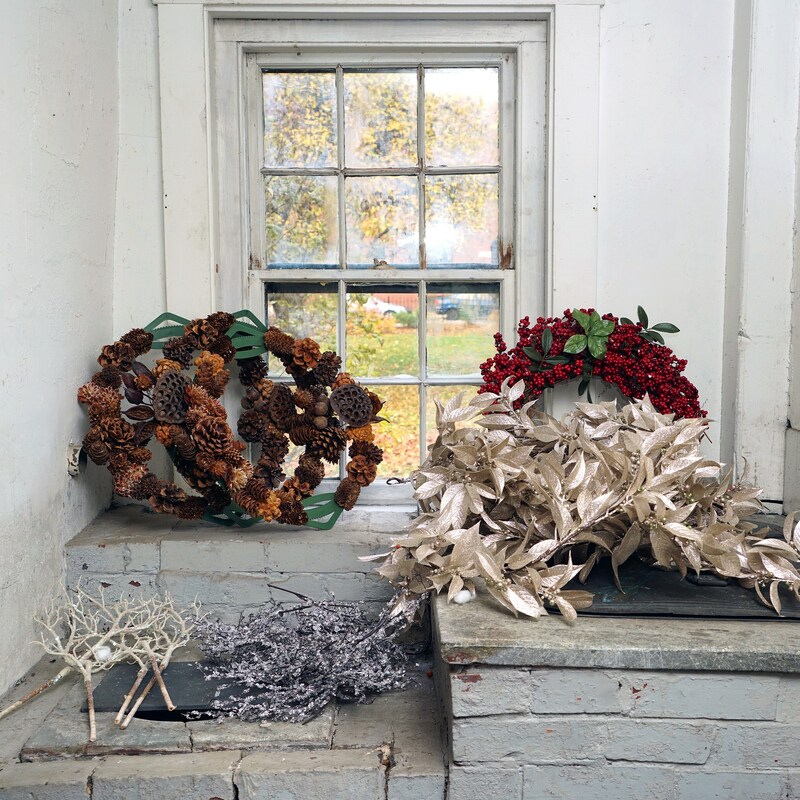 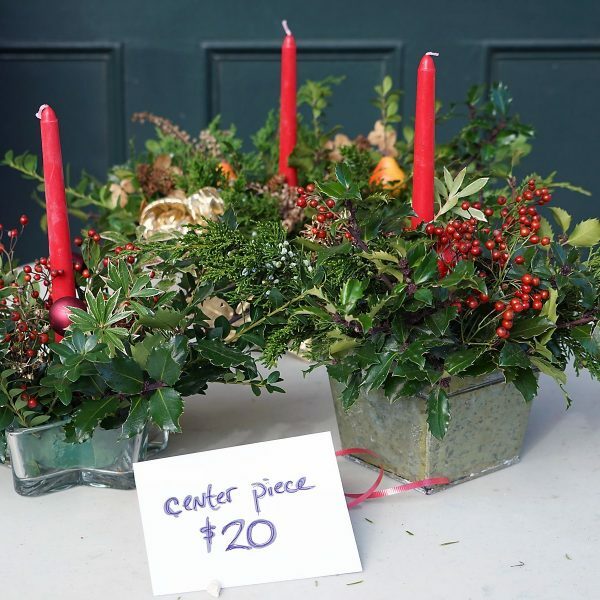 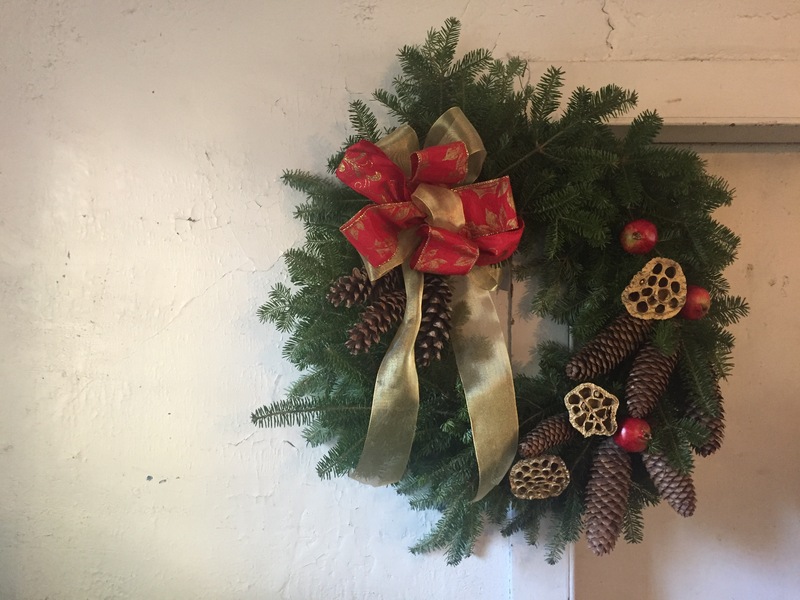 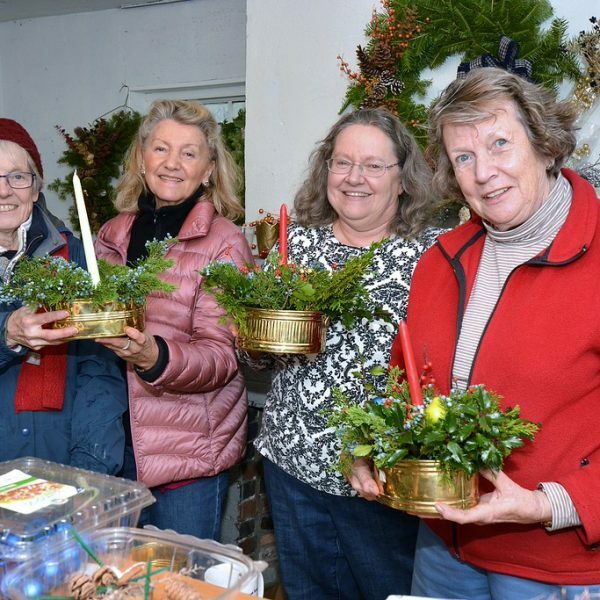 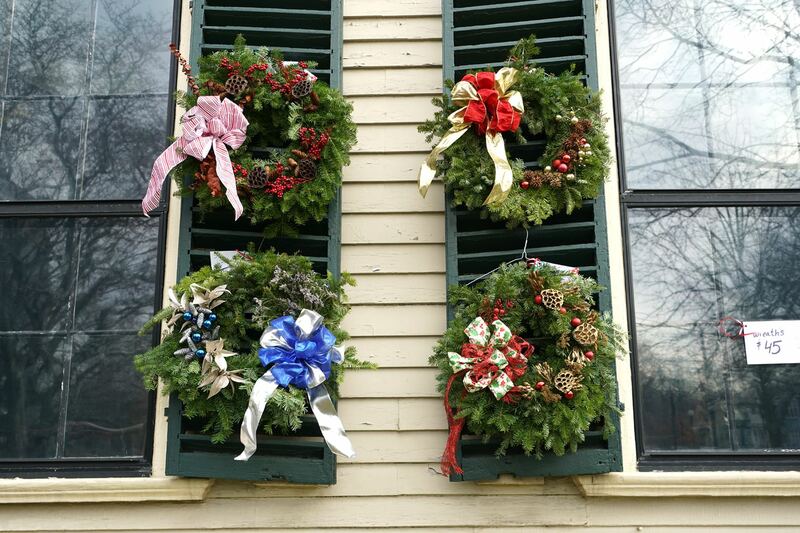 For the past thirteen holiday seasons, members and friends of the Loring Greenough House have decorated wreaths as a major fundraiser for the preservation of this historic landmark. 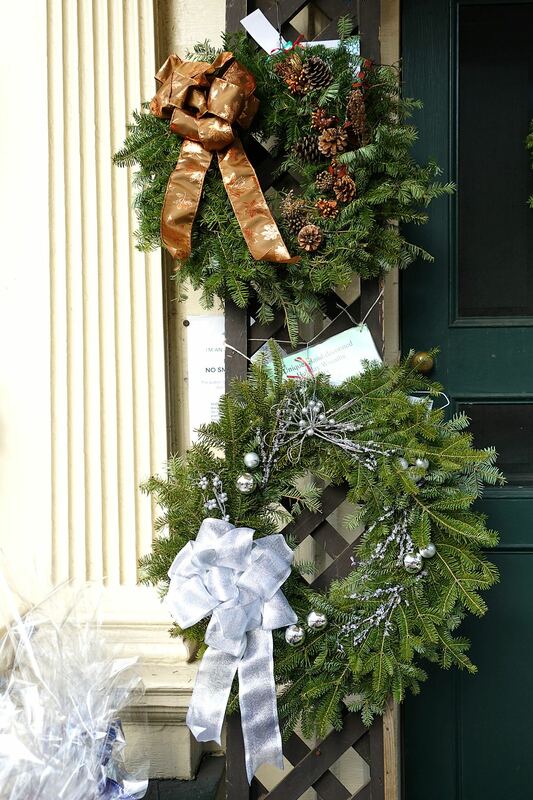 We have been thrilled to see our designs on the doors and windows throughout the neighborhood. 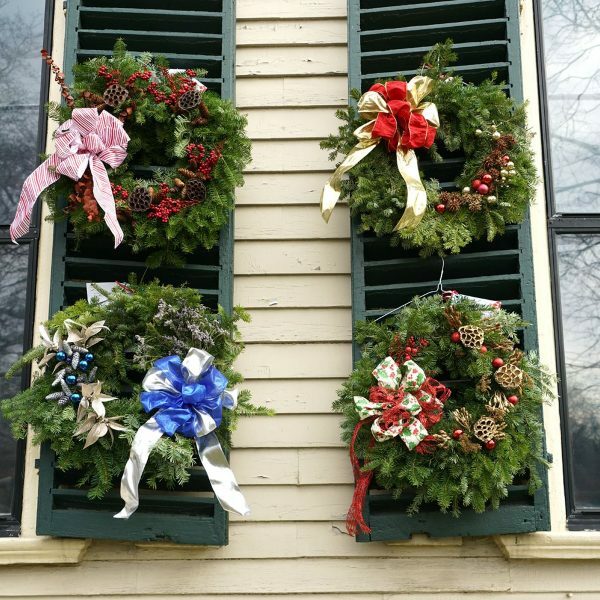 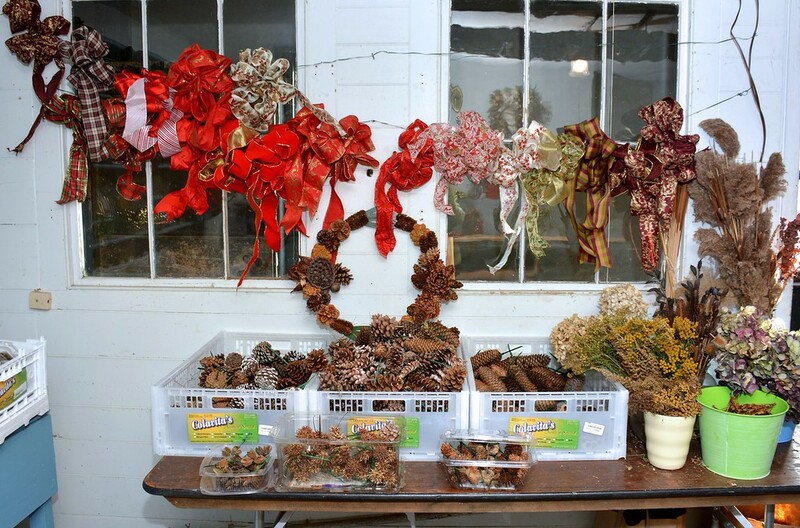 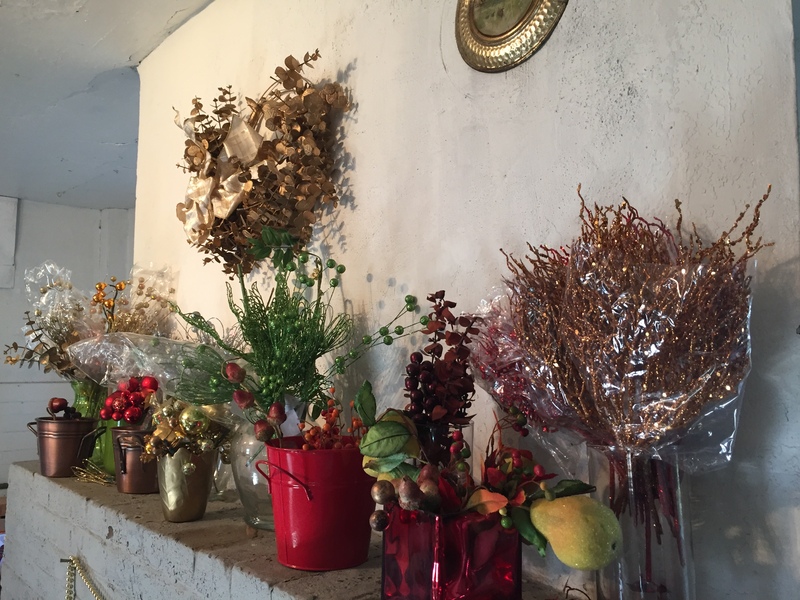 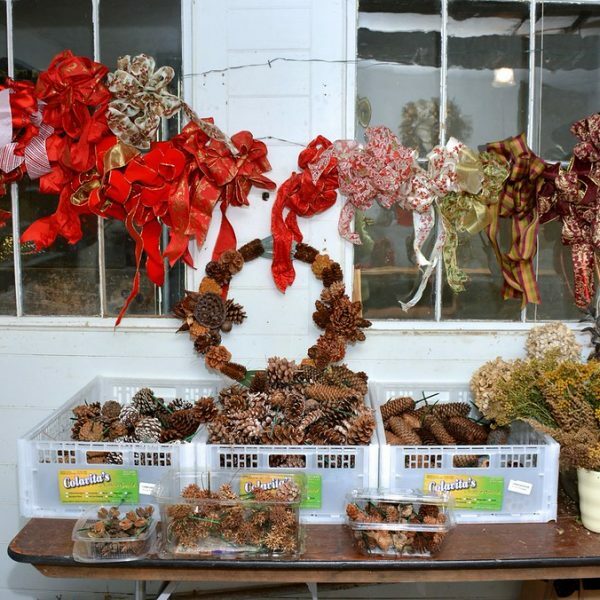 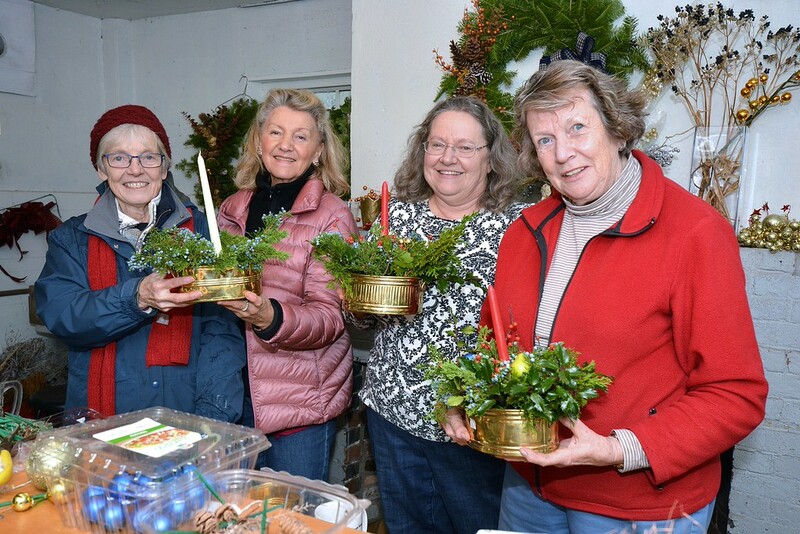 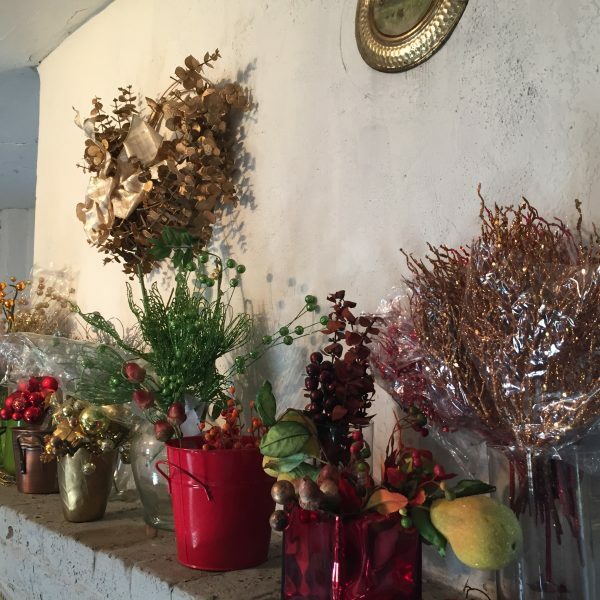 Stop by the House weekends between December 1st and December 16th to pick your favorite wreath decorated by our volunteers. 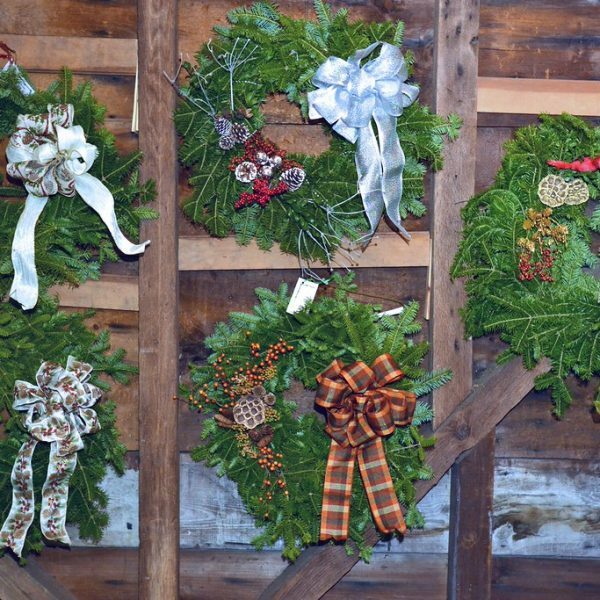 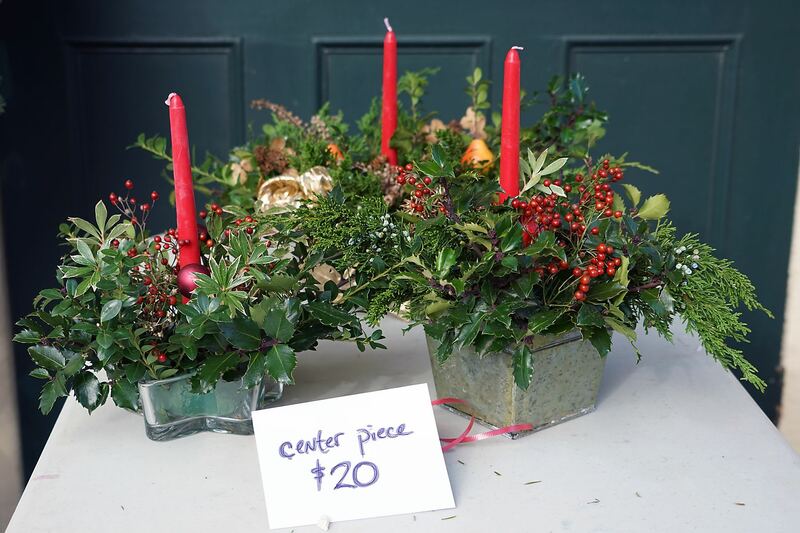 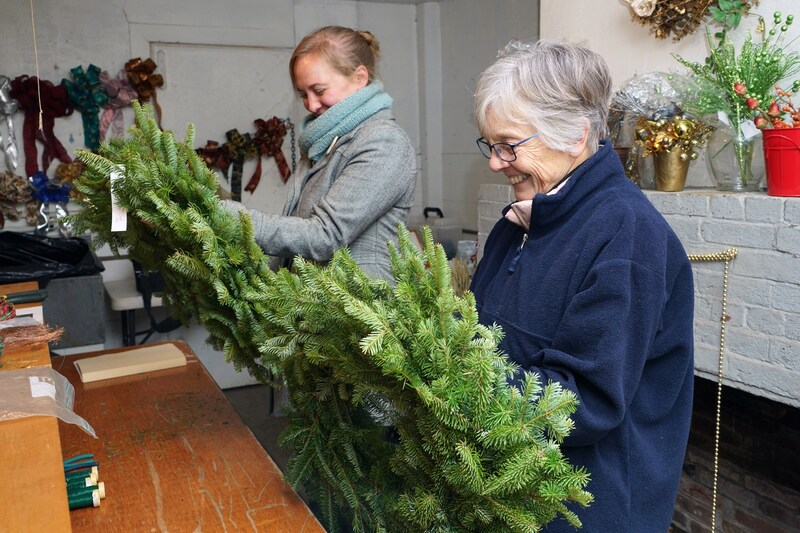 If you are interested in helping us to decorate or sell wreathes, please email the House office at info@loring-greenough.org!